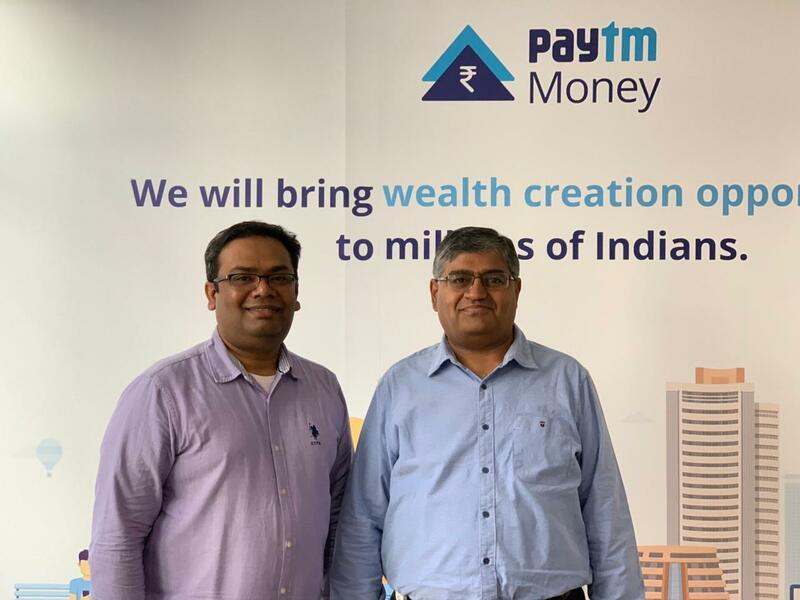 Paytm Money – India’s largest online platform for mutual fund investments and the wholly owned subsidiary of One97 Communications Limited that operates Paytm, today announced the appointment of Suresh Vasudevan as its Chief Technology Officer (CTO). Suresh will be leading the overall engineering and technology functions at Paytm Money and will be based out of Bengaluru. Suresh Vasudevan comes with over 20 years of experience in product development for various startups and enterprise product companies across payments, e-commerce and fintech domains. He has also worked at Amazon as the Head of Engineering for Alexa Skills Certification platform. In the past, he has worked as VP Engineering at Unicel Technologies and held leadership roles at Sify and mChek. He also had a brief stint with Paytm Mall as the Vice President – Engineering before joining Paytm Money. Since its launch in September 2018, Paytm Money has crossed the 1 Million registered users mark to become the largest platform for direct mutual fund investments in India. With a clear focus on simplifying investing for all Indians, Paytm Money has constantly innovated for its investors with some of the most recently launched features such as Register Now, Pay Later for SIPs, tracking & consolidation of mutual fund portfolio, SIP Top-Up and many such useful features.